Anyone who’s ever bought even just one house – let alone a few – knows how frustrating the searching process can be. Locating a home that suits all of your needs, one that checks off every item on your list, can be like trying to find a needle in a haystack. But when that perfect home finally appears, it’s as if you’ve found a precious pearl. 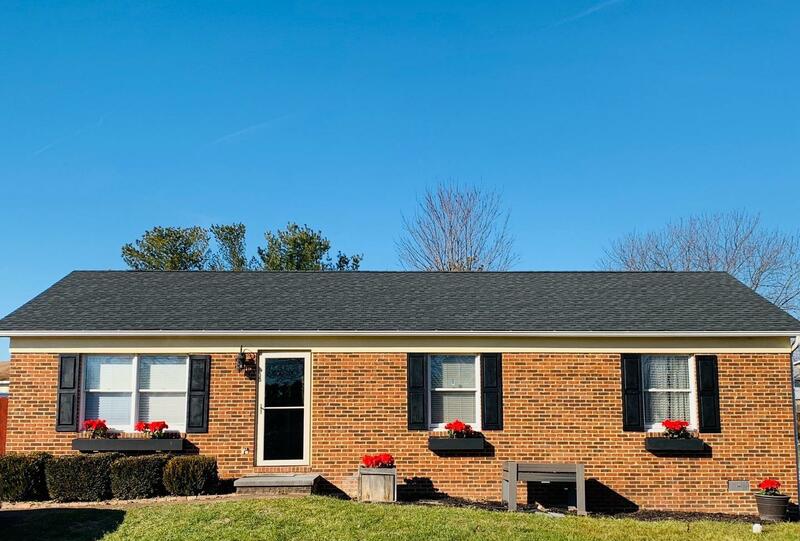 While every person’s “pearl” may look different, there’s an open house this weekend that truly is a “hidden gem”, as the listing agent puts it. 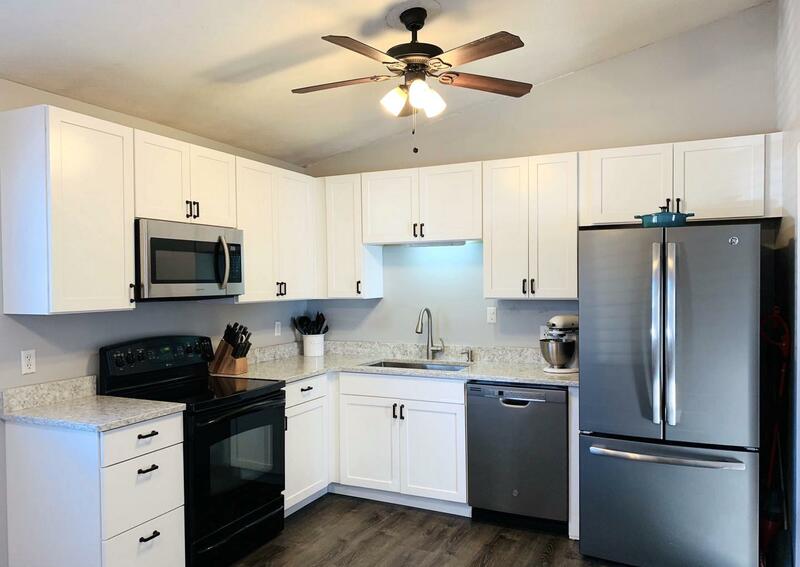 Must-see features: This home has been renovated from top to bottom, and includes modern upgrades like white shaker cabinets, quartz countertops, and dark flooring.